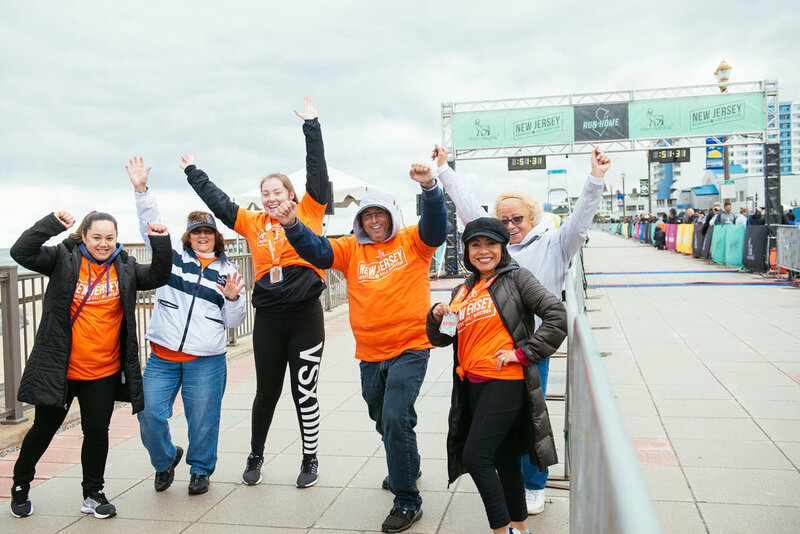 We couldn't produce the Novo Nordisk New Jersey Marathon and Half Marathon without the help and support of our 1,200+ volunteers. We appreciate all your time and hard work to make this race possible! Visit our Volunteer Registration Platform to view available volunteer shifts and sign up today! Interested in volunteering with a group? 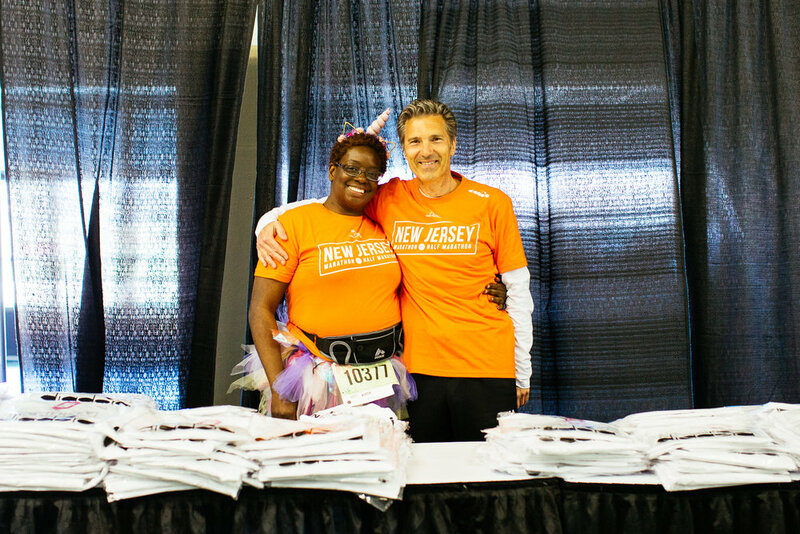 Reach out to Christine at volunteers@runpacers.com for more information on our Volunteer Team Program. Please reach out to Christine at volunteers@runpacers.com with any questions.